Recently, I appeared in the three-part documentary series Kiingitanga: The Untold Story that screened on Māori TV. Documenting the more than 150-year history of New Zealand’s Māori King movement, the series provides rich insights into the past, present and future of Aotearoa’s indigenous monarchy. 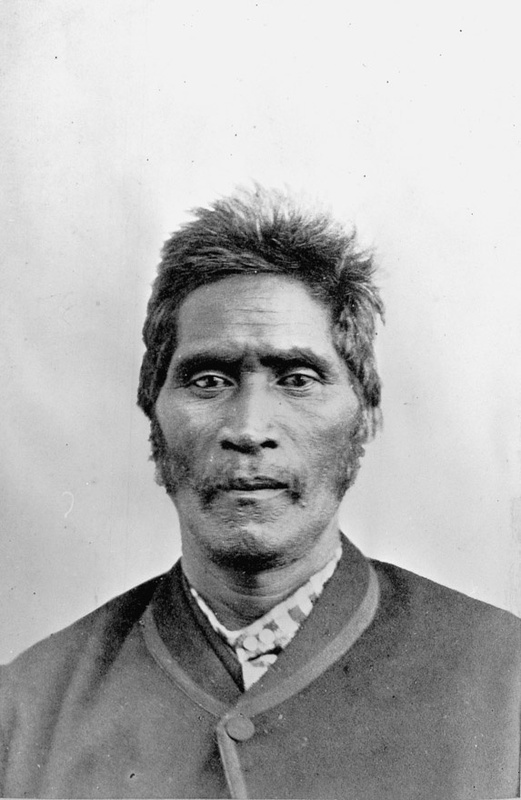 Although Potatau Te Wherowhero was not installed as the first Māori King until 1858, the idea had much older roots, including the journeys to England by Pirikawau of Te Ātiawa and Ngāti Toa and later by Tamihana Te Rauparaha, son of famed Ngāti Toa chief Te Rauparaha. Pirikawau, who visited England in 1843, and Tamihana Te Rauparaha who made the same journey nine years later, would have witnessed an empire at the height of its powers. Both men returned to New Zealand with an enormous respect for the British monarchy that ruled over the empire and both thought that Māori could do no better than to appoint a monarch of their own. For Pirikawau and Tamihana this idea emerged from their devotion to the British monarchy. The notion that what they were proposing could in any way be considered a direct challenge to Queen Victoria’s authority was almost inconceivable to them. In their minds they were honouring the Queen, not competing with her and that viewed persisted through the subsequent history of the Kīngitanga. As Wiremu Tamihana said, the Queen was to be ‘a fence for us all’, Māori and Pākehā. In fact, even during and after the Waikato War they continued to display their devotion and affection for the ‘great mother’. 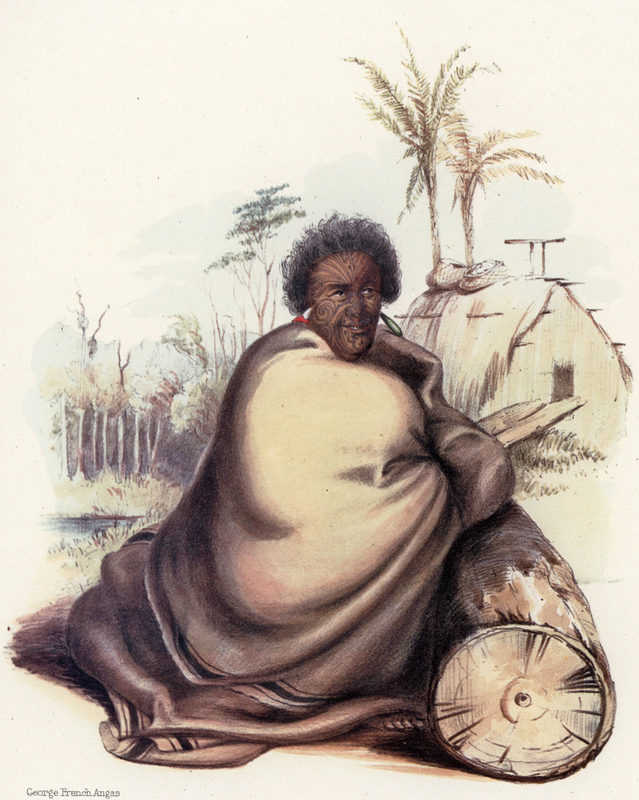 But Governor George Grey wasn’t prepared to allow the Kīngitanga to survive as a viable entity. His objective was to destroy the Māori King movement and to impose substantive Crown sovereignty over the tribes after a two decade period in which British rule had co-existed uneasily alongside the reality of substantial Māori autonomy. What followed was a battle and war for the future of New Zealand – on the one hand, the kind of bicultural vision of both peoples prospering together in partnership for the benefit of all that progressive rangatira like Wiremu Tamihana promoted and on the other, the Crown’s clear goal to impose direct British rule over all Māori. Although the government didn’t achieve the crushing victory it hoped for (especially in the Waikato War), it did achieve enough to eventually assert its control over the entire country. And so the Waikato War marked the end of the period in which the Crown had to pay even lip service to the Treaty of Waitangi. It was basically ignored for the next century. You can watch Kiingitanga: The Untold Story on demand on the Māori TV website. Vincent also spoke to Andrew Dickens of Newstalk ZB about the history of the Kīngitanga. Listen here. And if you want to learn more about the history of the movement and the Waikato War keep an eye out for The Great War for New Zealand, to be launched in October.